Imagine spending $20,000 at a Toys R Us store and not buying a single toy. That’s exactly what one good Samaritan in Massachusetts did Wednesday. Around noon Dec. 10, an anonymous woman visited a Toys R Us store in Bellingham, Mass., and asked to pay off all of the store’s outstanding layaway balances, FOX 25 News of Boston reported. 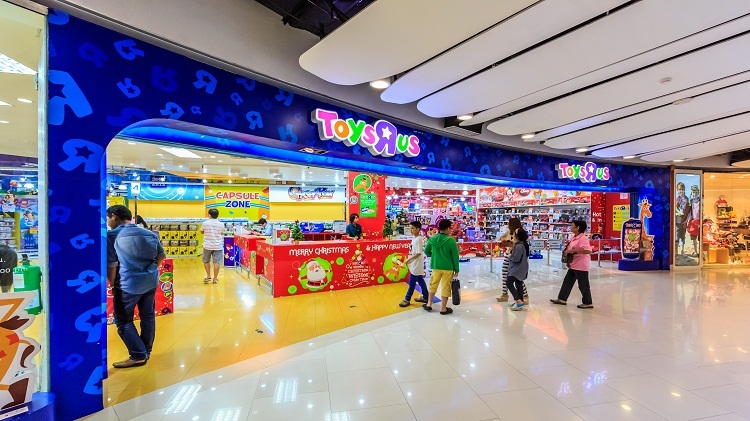 The woman – who is now being referred to as a “layaway angel” – left the toy store after paying off 154 layaway accounts for a grand total of $20,000, according to the news report. A local TV news station witnessed Toys R Us shopper Diane Brewer of Mendon receiving the good news that her remaining layaway balance had been paid in full by someone she didn’t even know. This isn’t the first instance of generosity we’ve seen in this holiday shopping season. We told you Monday that famed former football player Tim Tebow – on behalf of “Good Morning America” – paid off layaway bills for a handful of shoppers at a Walmart in Orlando. Indeed, layaway donations – made by individuals known as layaway angels – are a holiday trend. Year after year, these anonymous donors help make Christmas gifts possible for those who have turned to layaway to afford presents. Layaway – an option at major retailers such as Toys R Us, Walmart and Kmart – allows shoppers to pay off gifts over time if they can’t do so all at once. Once installments are complete, customers can pick up their items. There are usually a setup fee and a possible cancellation fee associated with such accounts. Whether working as part of an organized group, or operating solo, anonymous layaway angels across the country are doing their part to spread holiday cheer in the days and weeks leading up to Christmas. And if you’re interested, it’s not too late for you to get in on the trend. The organization, founded in 2011, says its mission is to “create awareness of the ‘Layaway Angel’ movement and to raise funds to help families across the country pay off layaway plans of gifts, toys, books and clothes for kids,” according to its website. If you’re interested in getting involved, visit PayAwaytheLayaway.org.